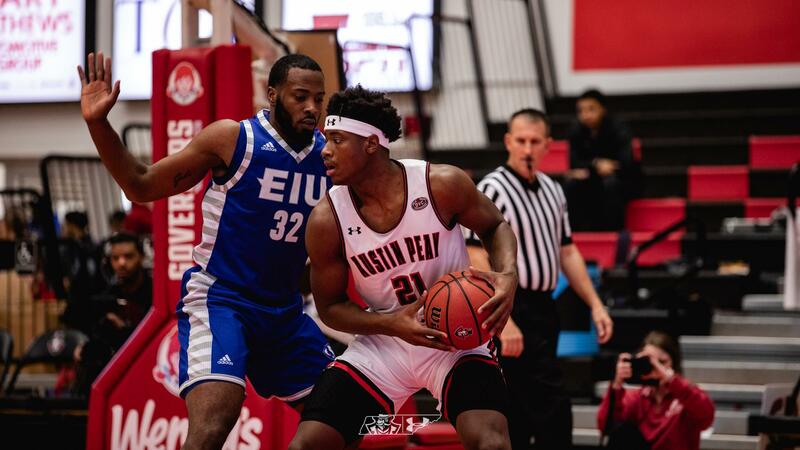 CLARKSVILLE, Tenn. – Terry Taylor cemented his name into Austin Peay folklore when one of his game-high 25 points in APSU’s 94-86 win over Eastern Illinois placed him in the 1,000-point club. 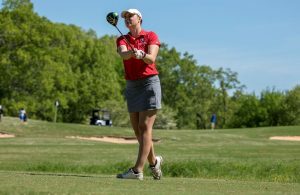 “It is an honor to join many of the Austin Peay greats that are on the Hall of Fame wall,” Taylor said. 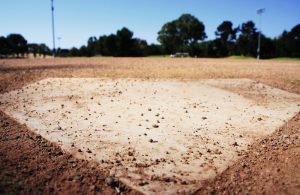 “I think it shows how much work I have put in, but most of all it shows how much confidence and trust my teammates and coaches have in me to score the ball and get in position where I can score. Taylor was one of five Govs to finished in double figures as they avenged a loss to the Panthers three weeks earlier. Zach Glotta followed Taylor’s scoring with 22 points. Steve Harris and Jabari McGhee scored 17 and 15 points, respectively, while Chris Porter-Bunton hit 12. Taylor’s 12 rebounds earned the sophomore his 20th career double-double. 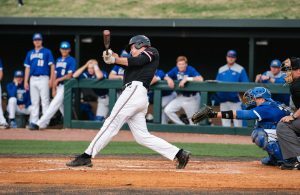 The Govs maintained a share of first place in the OVC with Belmont and Murray State, improving to 18-7 overall and 10-2 in the OVC. The Govs play the Racers at the Dunn Center Thursday. Eastern Illinois is 13-12 overall and 6-6 in the OVC. Glotta sparked the Govs’ shooting in the first half and helped APSU shoot 49 percent from the field. Glotta hit five 3-pointers in the opening half, the difference maker given the Panthers hit four 3-pointers in the opening half. However, Eastern Illinois had no trouble offensively. The Panthers had 18 first-half field goals, and seven 3-pointers in the second half en route to shooting 52 percent from the floor. As the game proceeded, so did the Govs’ opportunities at the line. The Govs hit 27 of their 32 free throws, 22 of those coming in the second half. The Govs outscored the Panthers by 20 points at the line. Noah Houck is an intern with Tnsports360.com. Comments and questions can be directed to jtrodglen@tnsports360.com.